Easter is fast approaching on Sunday, April 21. Are there any Easter egg hunts for the kids in Lexington? Where? What about Easter Bunny pictures? 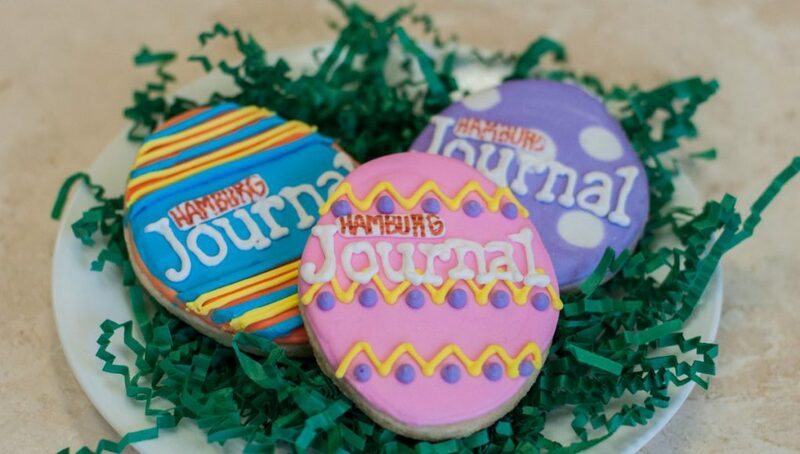 Beech Springs Farm Market (Winchester) is having an egg hunt on Saturday, April 13 at 11 am. Parking is available at the Forest Grove Christian Church. Crossroads Lexington is having their 6th Annual Kentucky First Responders Easter Egg Hunt on Saturday, April 13 at 1 pm. The Easter Bunny will be hanging out at My Favorite Things on Saturday, April 13 at noon. Easter Treasure Hunt at NorthEast Christian Church for ages newborn to 3rd graders. The hunt is on Saturday, April 13 at 10 am. Bring the kids and a paint a Terra Cotta pot and plant a flower in your finished piece at Wilson Nurseries on Saturday, april 13 at 10:30 am. There is a community Easter egg hunt by Center Point Church on Saturday, April 20 at 11 am. 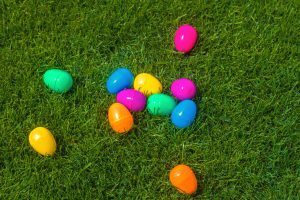 There are two locations for an egg hunt: Garden Springs Park and Pleasant Ridge Park. If there is rain, the event will be moved to 163 Old Todds Road. Man O’War Harley-Davidson is having their annual Easter celebration with all kinds of festivities on Saturday, April 20. 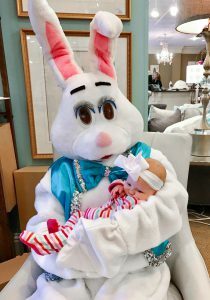 Their first ever Baby Crawl Contest is at 11 am, egg hunt at noon, and the bunny will be in the store. Perfect for the whole family. 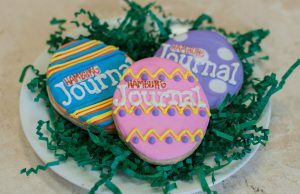 Shaker Village of Pleasant Hill is having Easter Egg Hunts on April 20 starting at 10 am. The hunt field will be divided by age groups for all hunt times. There are food vendors and the Shaker Village bar is open for the parents. Must bring your own basket. On Thursday, April 18 PetSuites is hosting Easter pictures for your pup or cat for those participating in DayBoarding or DayPlay. There will be bags filled with goodies and a chance to win a prize. Events an photos may require preregistration or must purchase tickets. For Easter services click here. This article also appears on page 10 of the April 2019 print edition of Hamburg Journal.